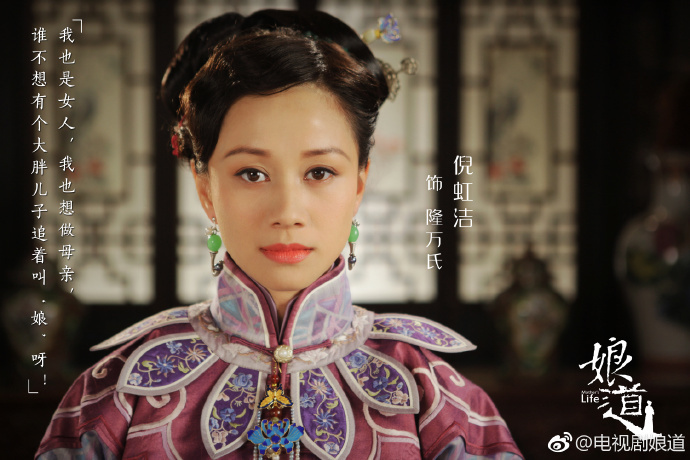 A story that takes place in Shanxi towards the beginning of the Republican era and revolves around the wealthy Long family. 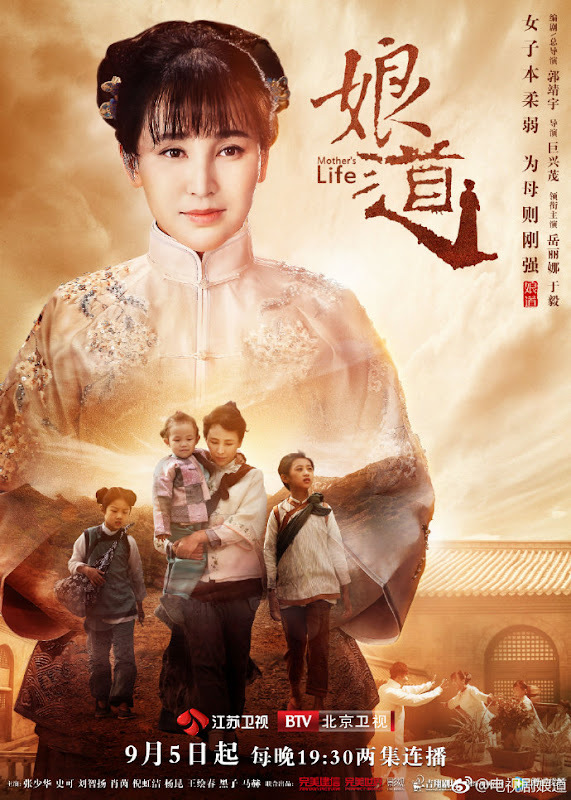 It follows Ying Niang and her children struggling to survive in an unforgiving world. 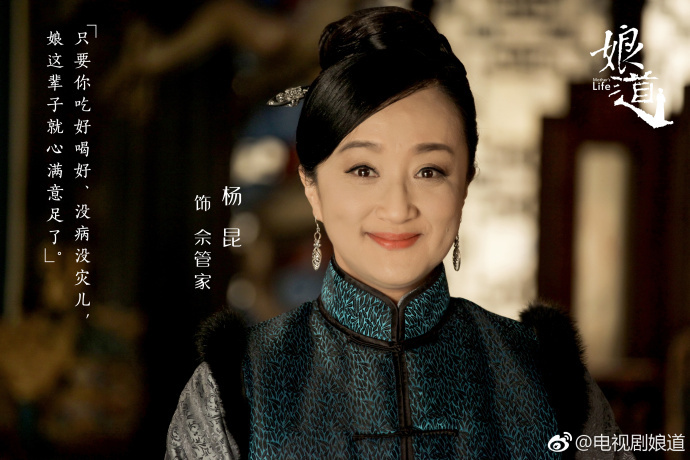 Ying Gu (Yue Lina) is a young mistress of the wealthy and influential Long family. In the eight years that she has married into the family, she has given birth to three daughters. 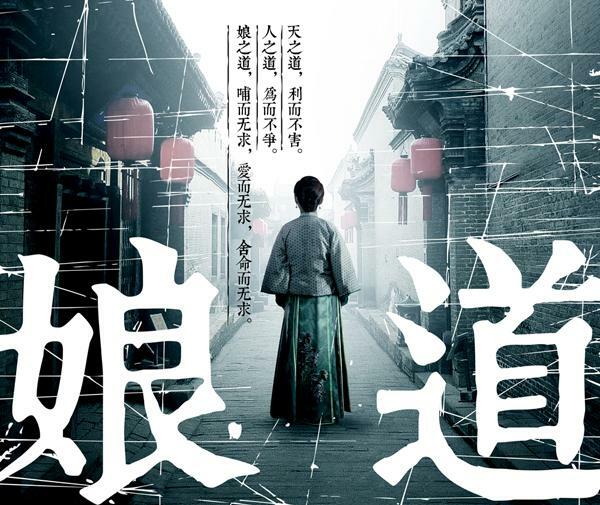 Because her third daughter was labelled as a bringer of misfortune, Ying Gu and her husband Long Ji Zong (Yu Yi) are forced to move out with their daughter in order to protect her. 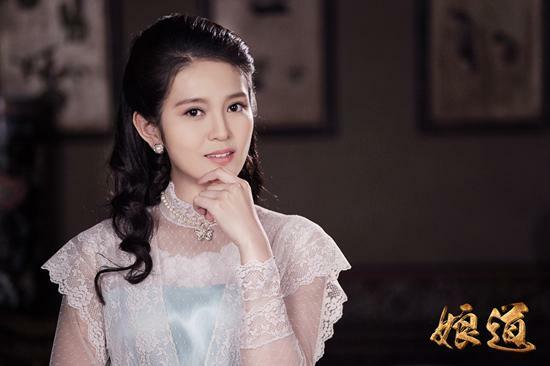 Things go very wrong when Xu Zhi dies and leaves Ying Gu alone and pregnant with his son. 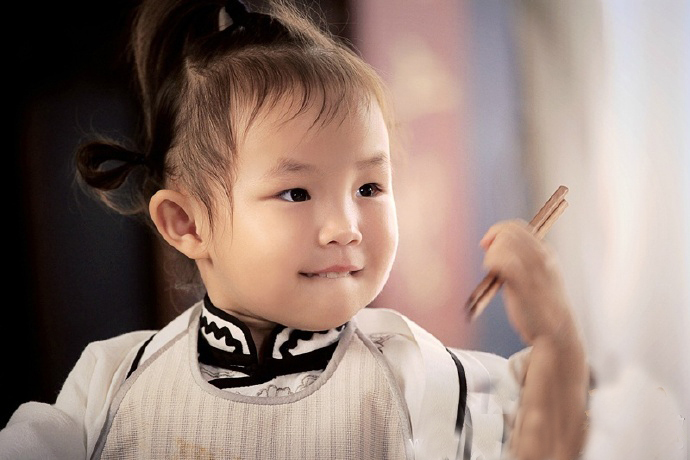 To make matters worse, Ying Gu's mother-in-law refuses to accept the baby that Ying Gu is carrying in her womb. 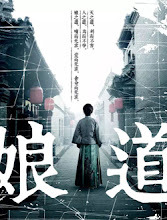 Her own family also shuns which leaves her no choice but to marry an opium addict. 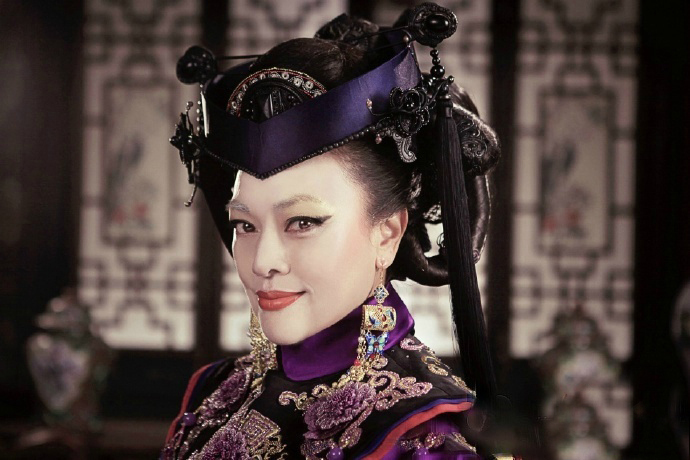 The opium addict sells Ying Gu's third daughter in exchange for two months supply of opium. 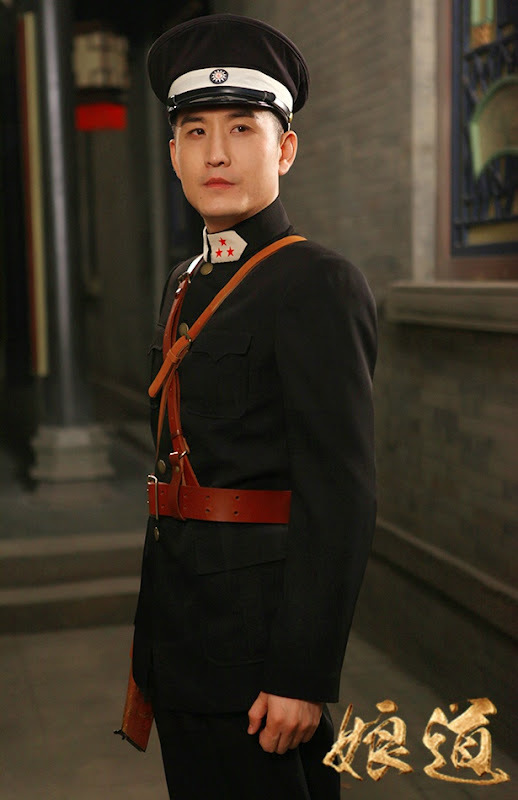 In a fit of rage, Ying Gu starts a fire and serves time for her actions. She gives birth to her son in prison and life after being release seemed even bleaker. 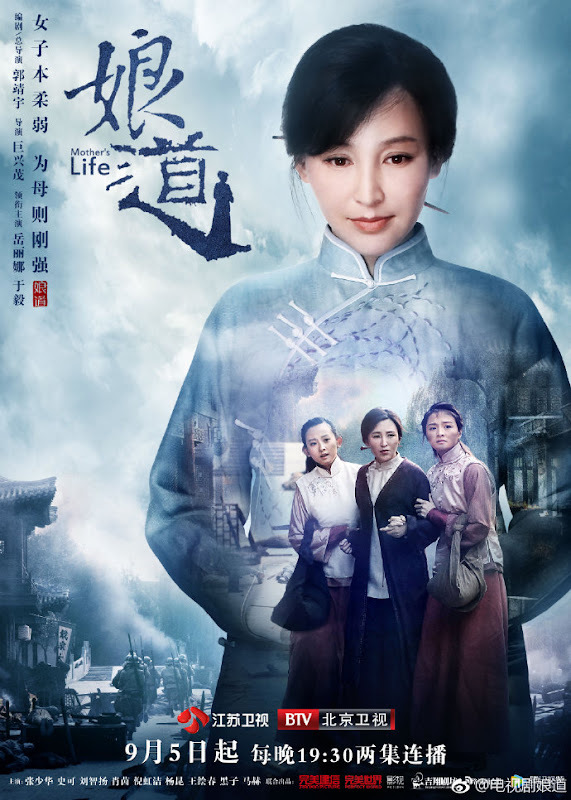 Her husband's younger twin Long Yan Zong (Yu Yi) tries his best to help, yet the chaotic times ends in her being separated from her children. 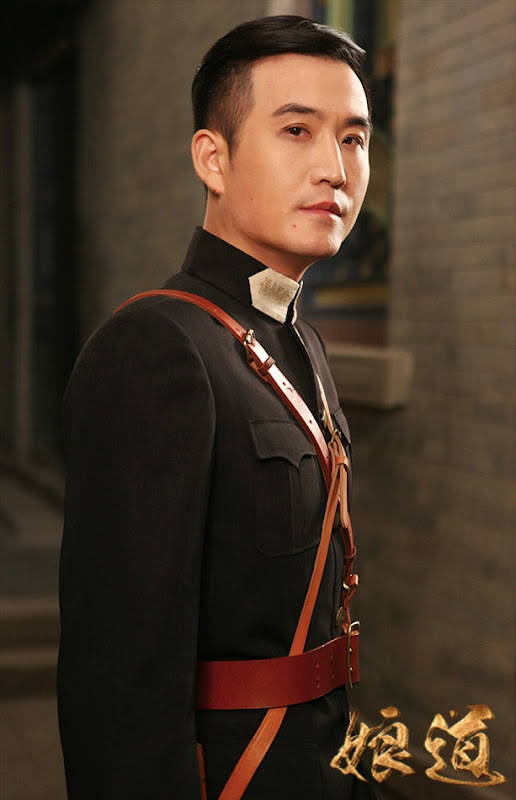 Refusing to give up, Ying Gu starts on an arduous search to be reunited with them. 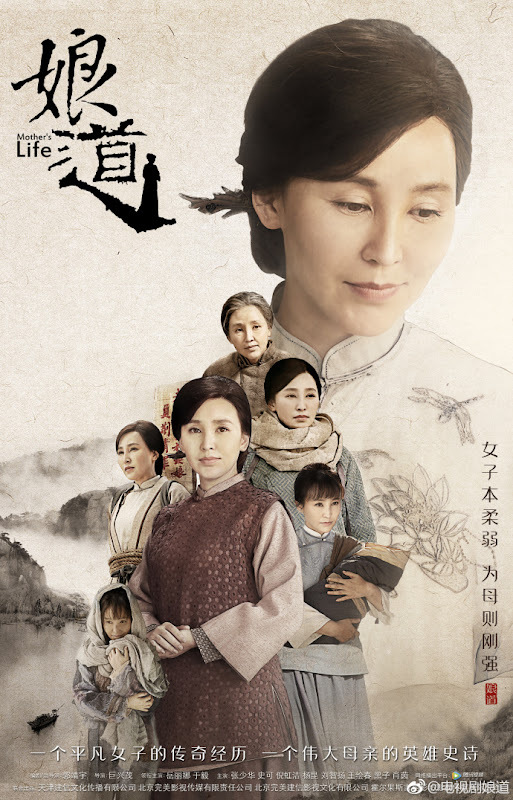 After experiencing life and death and being shunned by her own children at one point, Ying Gu's motherly love eventually gets through to everyone and she is reunited with her family. It is produced by Jianxin Picture. 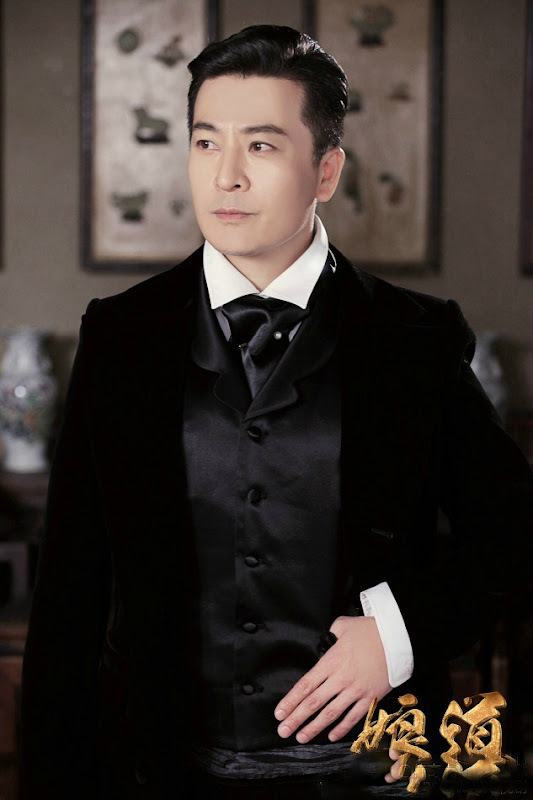 Filming lasted more than 10 months and wrapped in Beijing, China. 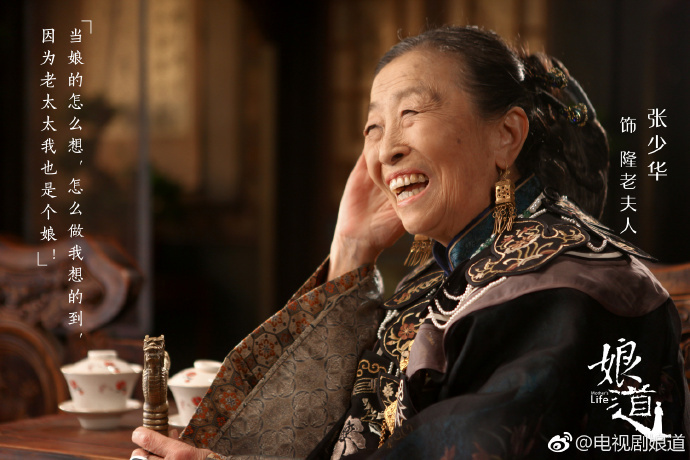 Due to the busy filming schedule and Yue Lina having a lot of scenes, she often had to work straight, filming from morning until evening consecutively for four to five days to a week. 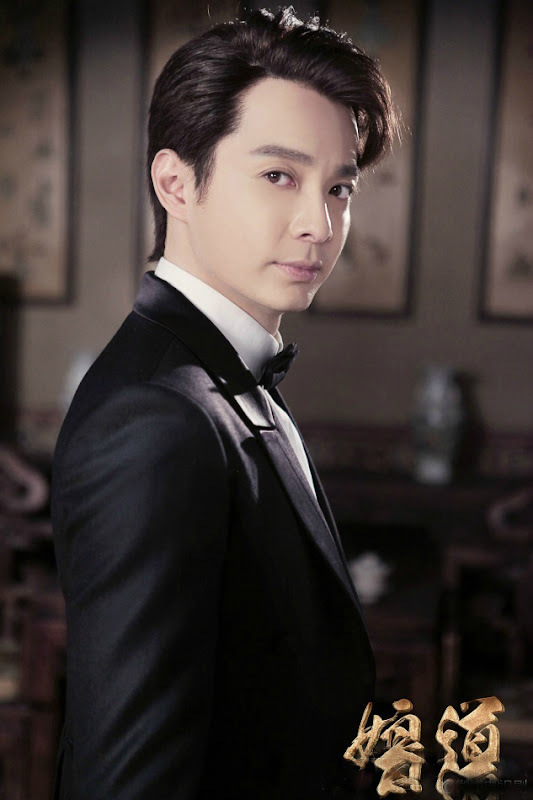 Guo Jing Yu who writes and directs the drama is married to Yue Lina who plays the main protagonist. 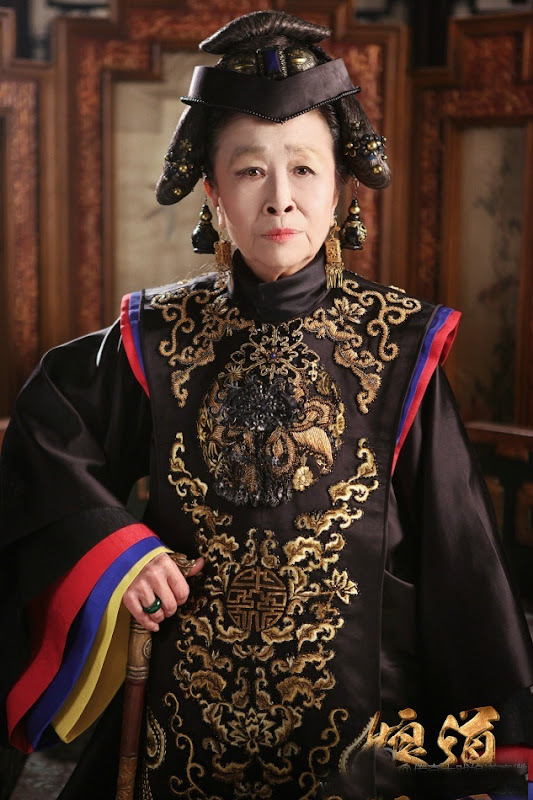 Their daughter Guo Xinru makes her acting debut in the drama. 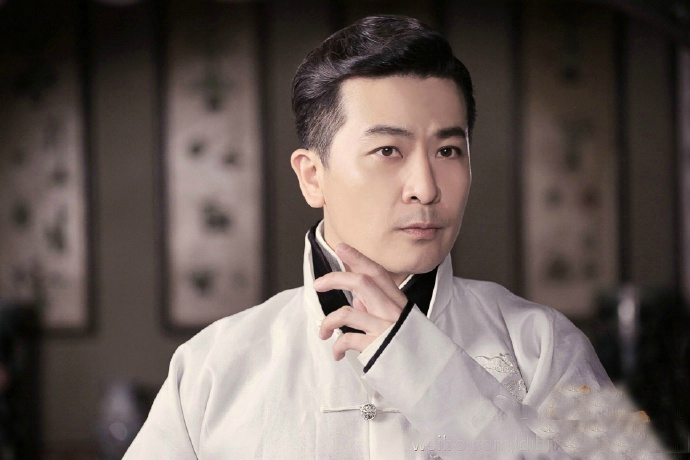 Zhang Shaohua was hospitalized for more than a month after catching pneumonia. She went right back to work after her recovery. 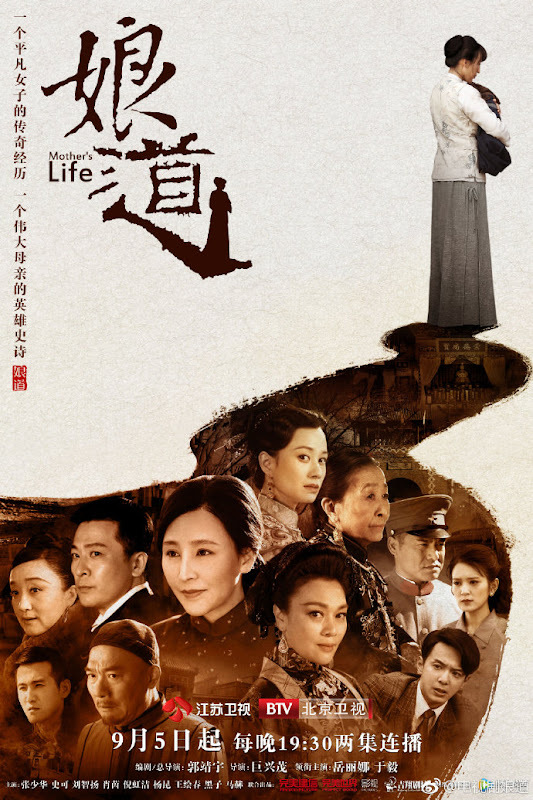 Let us know why you like Mother's Life in the comments section. Please also share these fun facts using the social media buttons below.